(Reuters) - Investors have told Uber Technologies Inc [UBER.UL] it would be wise to sell off its self-driving car unit after it racked up losses of $125 million to $200 million each quarter for the past 18 months, tech news site The Information reported on Wednesday, citing an unnamed person familiar with the issue. Uber did not immediately respond to a Reuters request for comment. 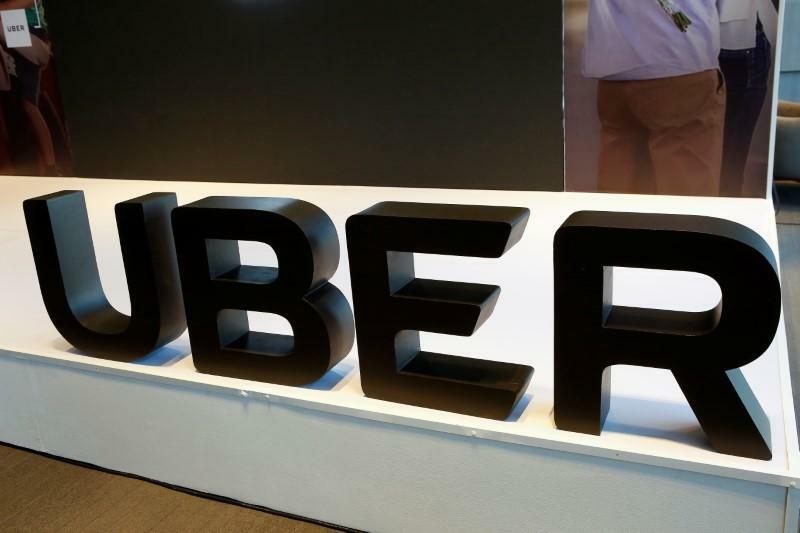 Uber is due to release its second-quarter earnings to investors later on Wednesday.